First built and sold (1979?) as the CREALOCK 37. Earlier models were fitted with Volvo diesels. 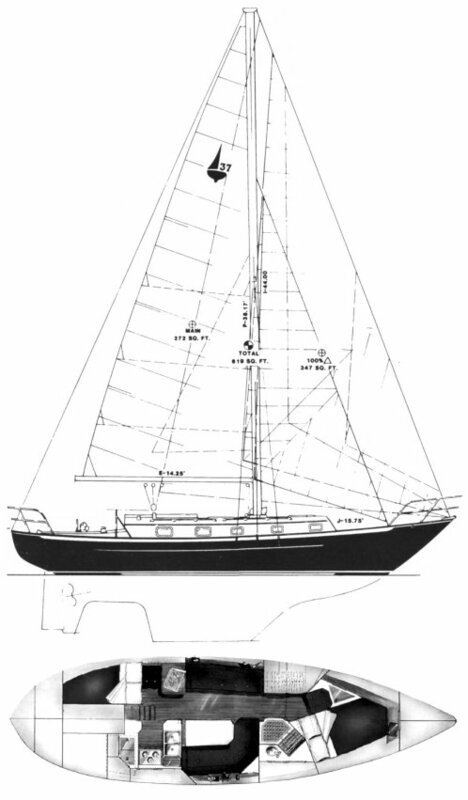 Shallow draft version: 4.42' Ballast: 6400 lbs. 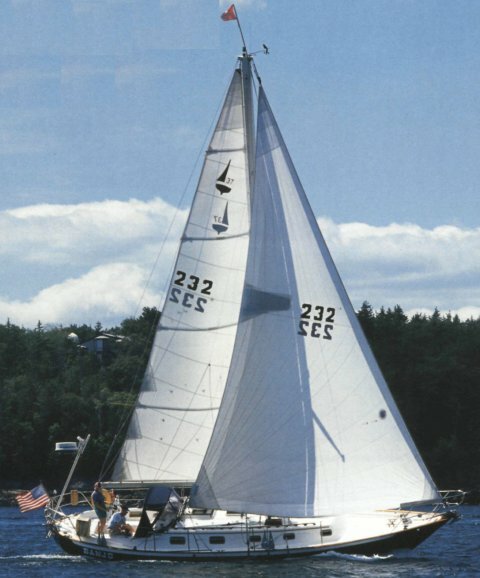 Available as a sloop, yawl or cutter.